The first scientific thinking took place 2500 years ago, in ancient Greece. Mathematics had developed in Babylon at an earlier time and also in Egypt. Records show detailed astronomical recording in Babylon. The great pyramids of Giza were constructed to remarkable mathematical precision. But there no evidence of investigation into the fundamental laws of physics and how the universe functions. 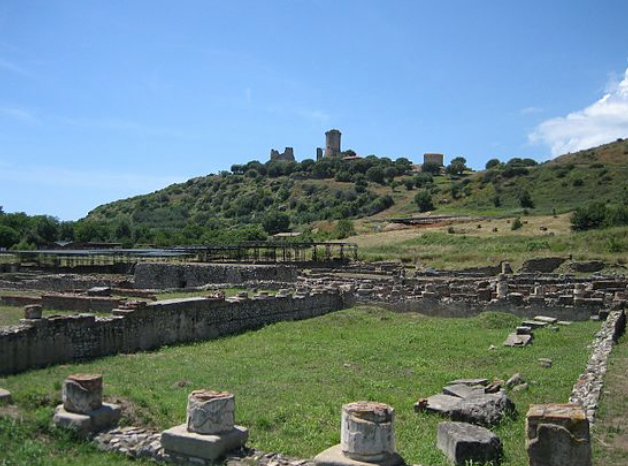 Miletus is the place of the dawn of scientific thinking. 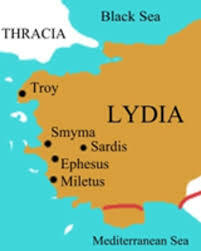 It is situated on the west coast of the Kingdom of Lydia, now in Turkey. In the 7th century BC Miletus was part of the Persian Empire. “We should know more than our parents”. 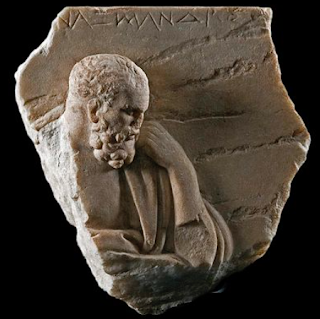 The most famous pupil of Thales was Anaximander (610–546 BC). He is considered to be the first scientist. 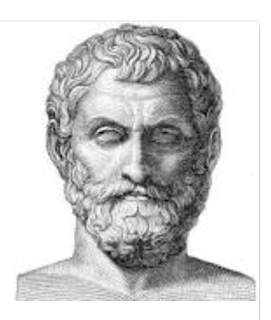 He developed the hypothesis of the “apeiron" (ἄπειρον), the primal substance of which everything is formed. Anaximander thought that the wide variety of substances found in the world must be understood in terms of a single, unitary and simple constituent, which he called the apeiron, the indistinct. He also suggested that: “The Earth floats in the sky” and that:“The sky continues beneath the Earth”. Furthermore he proposed that rainwater comes from the evaporation of water from the surface of the Earth. This was a major step forward in understanding the way in which the Earth functions. He made further suggestions about evolution, recognising that animals and plants evolve and adapt to changes in the environment, and that man must have evolved from other animals. Darwen and Wallace were the next to suggest this, but even now, although evolution is generally accepted, the process leading to humankind is not clear. Anaximander also proposed the concept of “panspermia”, that life might initially have arrived on Earth from “the heavens”, what today we would call outer space. The idea was presented in the late 20th century by Sir Fred Hoyle and Dr Chandra Wickramasinghe. The place of Miletus within the Persian Empire made it vulnerable. 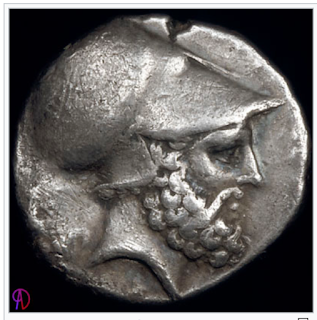 The years 499–493BC saw the Ionian revolt against Persian rule, the start of the Greco-Persian wars. In revenge, Miletus was destroyed by the Persians. The Taking of Miletus is a tragedy written by Phrynincus, and it was performed regularly in Athens in the years following the event. There was an exodus of the “thinkers” from Miletus to Abdera, on the Aegean coast of Thrace. 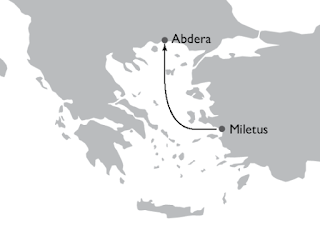 One of the exiles was Leucippus, who was born in Miletus in the 5th century and died in Abdera. On his arrival in Abdera, Leucippus founded a scientific and philosophical school, and he wrote The Great Cosmology. The most important disciple of Leucippus was Democritus (460–370 BC). 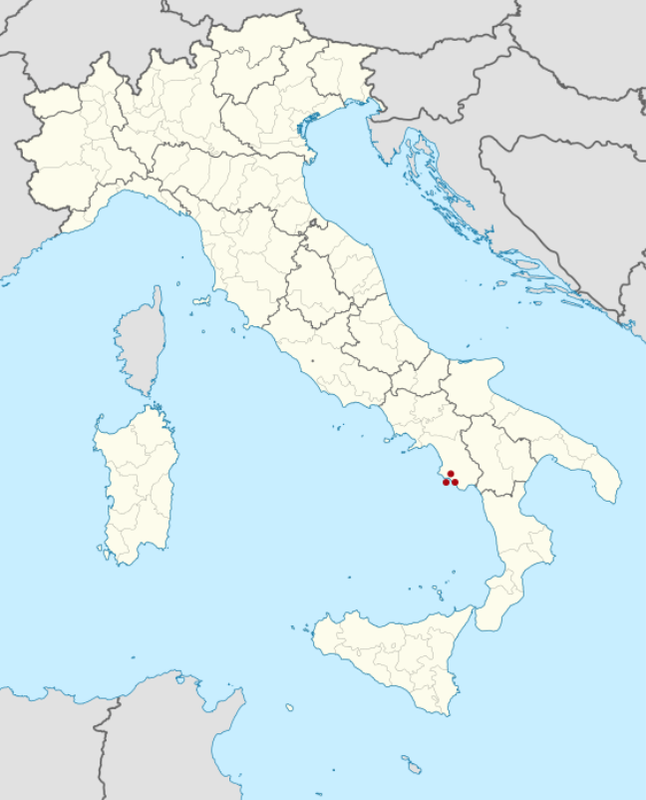 Democritus was born in Abdera. He is regarded as the father of modern science. He apparently wrote many books, all of which have been lost. His ideas predated those of the Enlightenment of the 18th century by more than two thousand years. His most important thought was this: if you were to divide a piece of matter an infinite number of times, what would be left? The logical answer is “nothing”, but as pointed out by Democritus, this cannot be. If you start off with something, you must finish up with something, not nothing. Therefore there must be a point at which matter cannot be further divided. There is a limit to infinity – there is a finite number of divisions, but a very big number. 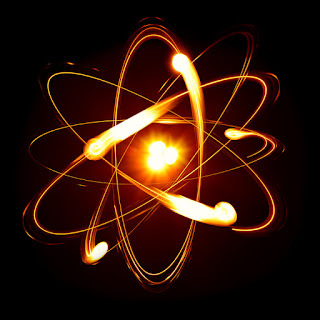 This led to the concept of the “atom”. “a-” implies a negative, and “tomos” means “cut, slice, divide”. So “atom” meant “cannot be divided, indivisible". (Tomos bread is sliced bread; tomography, as in CT scan, means digital slicing of the body; tomos, Thomas, indicates twins, divided baby). “Just as by combining the letters of the alphabet in different ways we may obtain comedies or tragedies, ridiculous stories or epic poems, so elementary atoms combine to produce the world in its endless variety”. This is a remarkable vision of the nature of substances and their atomic structure. 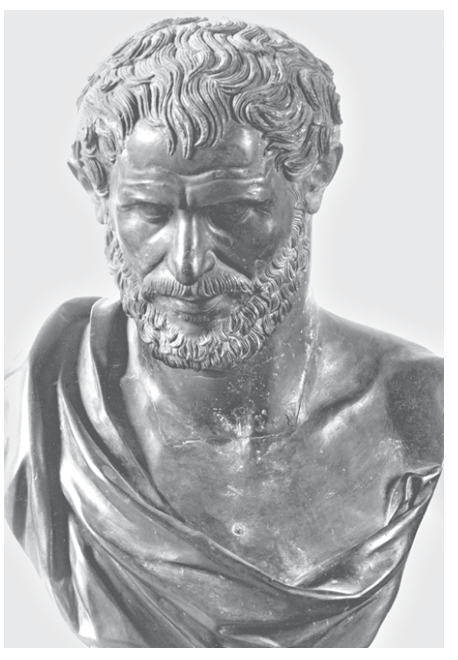 The next remarkable contribution of Democritus was reported by Leucretius. It was based on the rule that “Nothing moves unless pulled or pushed”. Otherwise things remain stationary. Democritus observed the nature of a sunbeam shining into a deserted and windless room. Within the sunbeam he observed vast numbers of dust particles and puzzled as to why they were in constant movement. Democritus thus suggests that the dust particles move perpetually because of impact by the atoms of the air. The same process can be observed form the “spontaneous” movement of pollen grains on the surface of water. The next person to suggest that this is the result of collisions by atoms was Albert Einstein, 2500 years later. Einstein used his observations to calculate the size of atoms. 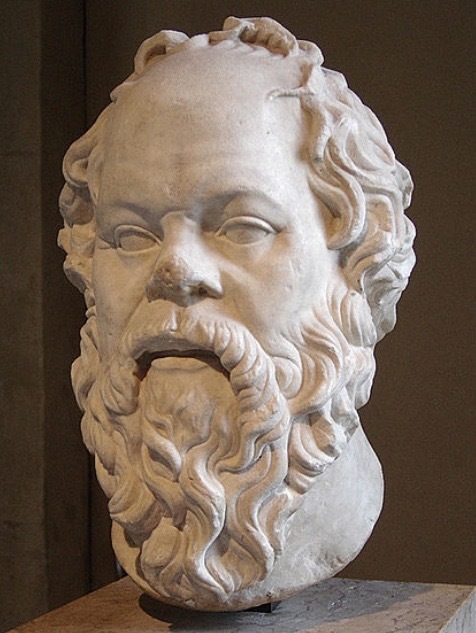 Socrates (470/469–399 BC) was rather more utilitarian. 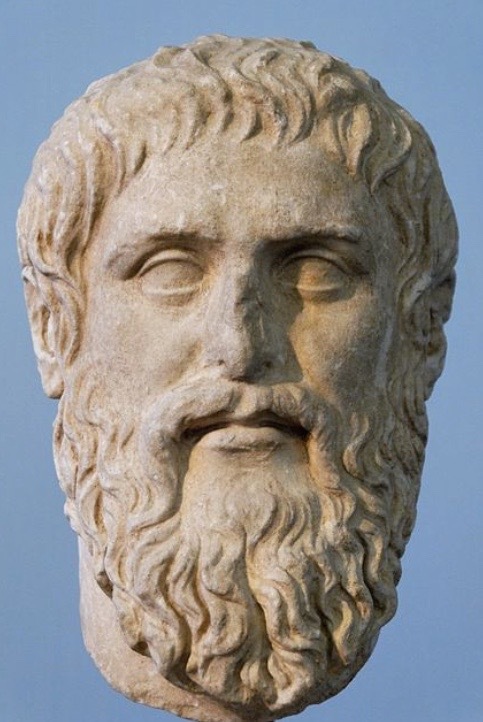 Most of his thoughts were reported by Plato (428/427 or 424/423 – 438/437 BC). Zeno was an important philosopher, but little is known about him. 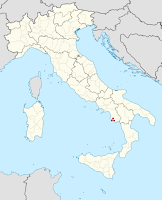 He lived in Elea, a town of Greater Greece (Magna Graecia ), now Viela in the Cilento region of southern Italy. 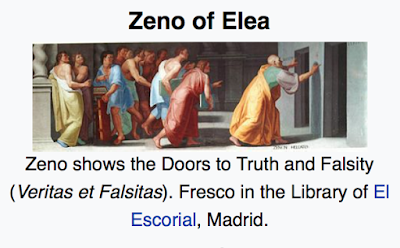 Zeno is famous for "Zeno's Paradox". It is similar to the assertion of Democritus concerning the absurdity of the infinite divisibility of matter, and that there must be a finite but very small ultimate and indivisible "atom". Zeno took the same approach to length and distance: could there be a length that is infinitely small? To discuss this he used the analogy of a race between Achilles and a tortoise. 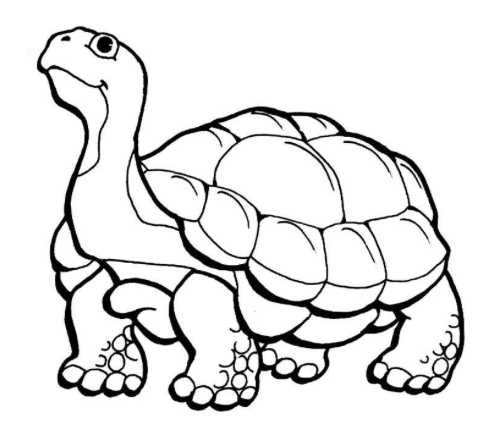 The tortoise was given a 10 metre starting advantage, and the challenge was for Achilles to catch up with the tortoise. The logical argument is that Achilles would never catch up. The logic went like this: by the time that Achilles covered the ten metres to where the tortoise started, the tortoise would have moved forward a few centimetres. By the time that Achilles have caught up these few centimetres, the tortoise would have moved forward a few more centimetres. By the time that Achilles have caught up these very few centimetres, the tortoise would have moved forward a very few more centimetres. And so it goes on ad infinitum. Achilles would therefore, by logical thought, never catch up with the tortoise, but Zeno recognised the absurdity of this and felt that an infinitely small distance cannot exist, it would no distance. Multiple divisions of length cannot result in no distance. There must be a finite minimum distance. It was more than 2,000 years later that Max Planck calculated the shortest distance possible, the Planck Length (also known as the Bronšten Length). It is approximately one millionth of a billionth of a billionth of a billionth of a centimetre, 10-33 centimetres. It is very small but finite, a measure of the quantum granularity of space time. 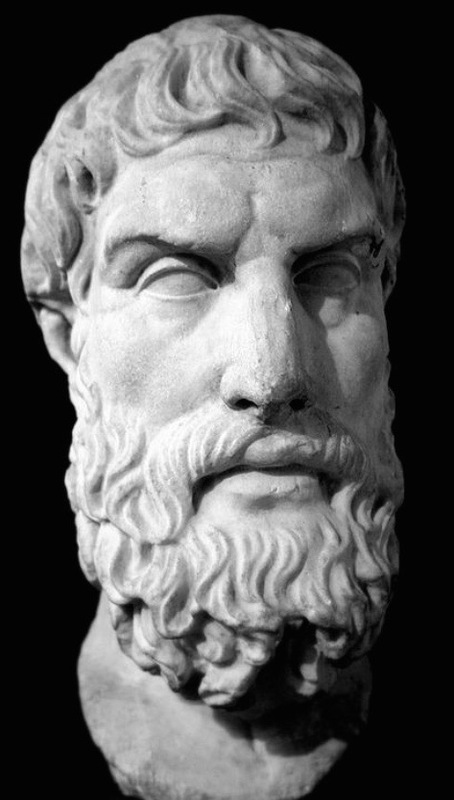 Epicurus (341–270 BC) was a pupil of Democritus. His assertion was “Knowledge in place of ancient myths and religion”. This continues objectivity through careful observation. 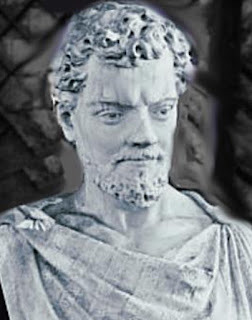 Lucretius (99–55 BC) was an influential follower of Epicurus. Lucretius wrote a manuscript De Rera Natura (On the Nature of Things) for the benefit of the Romans, to whom he hoped to bring Epicurean enlightenment. Time is only relative. Without movement there is no time. This also predated Einstein, who re-introduced the assertion that there is no absolute time. It is fundamental to his Special Theory of Relativity. But the assertion of Lucretius that “religion is ignorance” brought him no friends in Rome, and his attempt to bring enlightenment to the Romans was a failure. After the Christianisation of the Roman Empire things became worse. Even as late as the time of the Renaissance the Roman Catholic Church attempted to suppress the words of Lucretius. In the Florentine Synod of December 1516 it prohibited the reading of Lucretius in schools, and in 1551, the Council of Trent banned his work. Lucretius' manuscript De Rera Natura was lost, but was re-discovered by Poggio Bracciolini in the Benedictine Abbey of Fulda in 1417. An account of the discovery can be found in the fascinating book "The Swerve - how the Renaissance began", by Stephen Greenblatt. 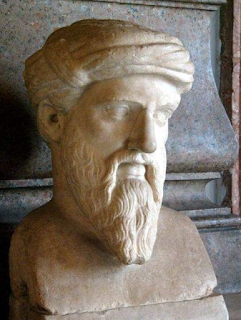 Pythagoras (570–495 BC), like Epicurus was born on the island of Samos. His contribution was in the field of mathematics, at that time not obviously related to atomic physics. However now we know the connection between the two: the famous equations of Maxwell and Einstein laid the foundations of 20th century and present day physics. We now appreciate that the intuition of Pythagoras was correct: mathematics allows the world to be described and the future to be predicted (for example the occurrence of an eclipse of the sun). The understanding of atomic physics by the thinkers in Ancient Greece was truly remarkable. They envisaged the atomic structure of matter, the concept of a minimum length or distance, that time is not a constant in the universe, and that laws of physics have a mathematical basis. Much of their understanding has probably been lost in the destruction of their written records. Indeed Greece is one of the ancient country for atomic physics.So many famous physicians belong to Greece. I have read about this ancient Greece atomic physics in my secondary book.